We were born to play. We were born to move. We were born to laugh and to seek adventures both big and small. We were born to live a full, flavorful life. We were Born to Shred. Three bold frosted flavors to fuel your next big adventure! Don’t miss out on the fun! Like and follow us! 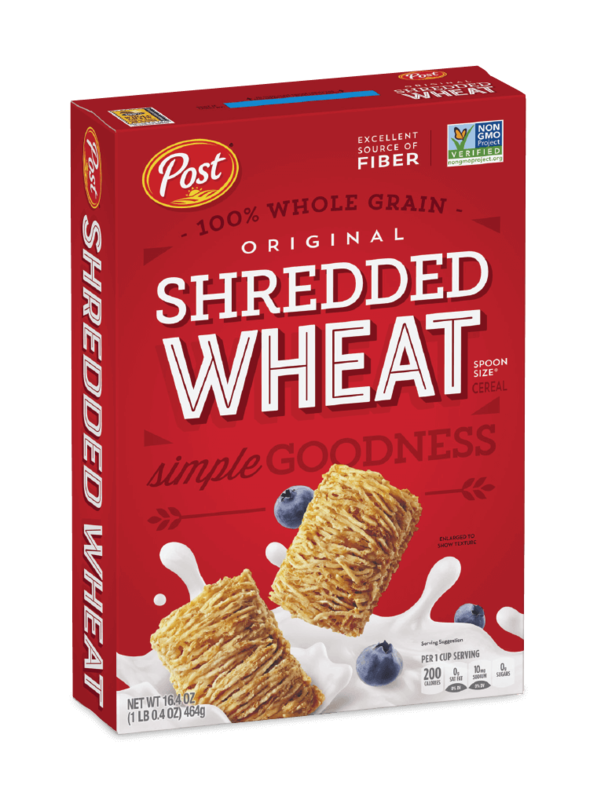 Looking to recieve Shredded Wheat news?